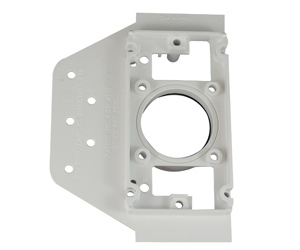 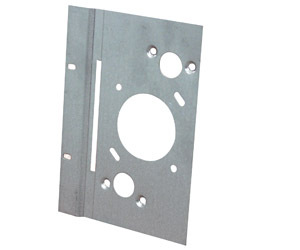 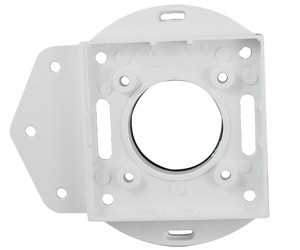 Mounting Plates – Canplas Industries Ltd.
Vaculine mounting plates provide the connection between your inlet valve and the piping system. 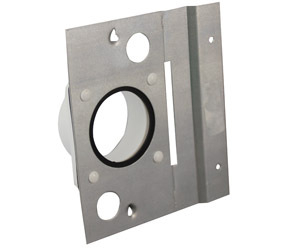 Provides connection between an inlet valve and the piping system. 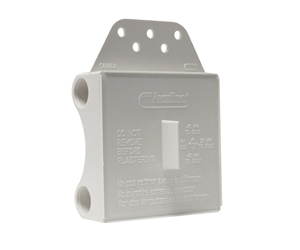 Installed to prevent damage of ES style rough-ins plates, mounting plates and backup plates during new construction. 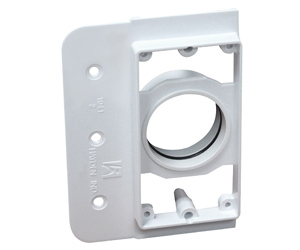 Provides connection between a European Style inlet valve and the piping system.